I was on the road to destruction before the entertainment industry saved my soul. 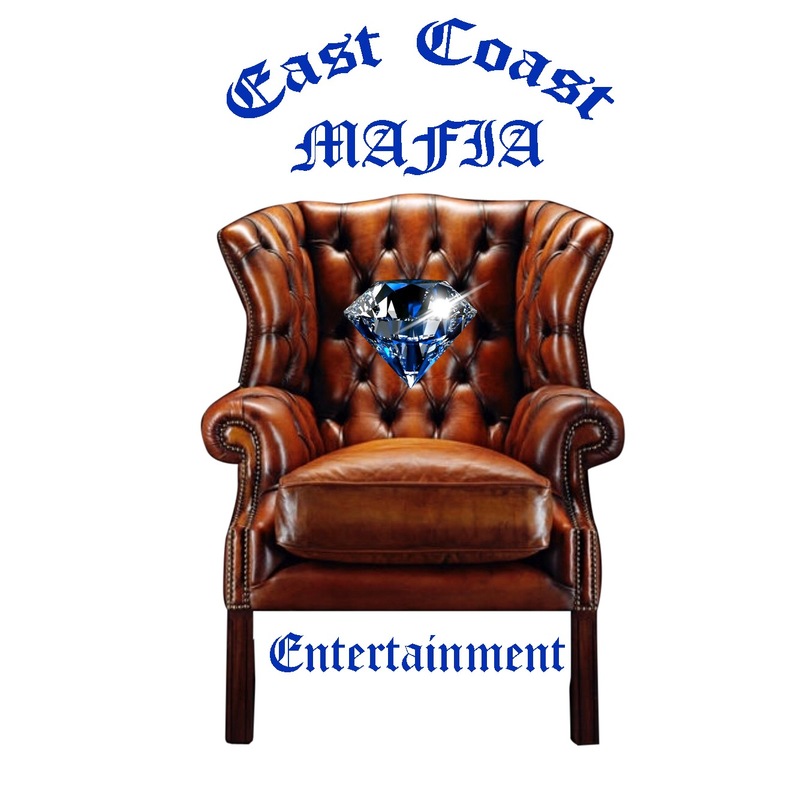 I was living recclessly before I officially gave birth to ECM Entertainment. Once I decided to trade in the street life for a more positive corporate lifestyle, many doors started to open up for me. As long as I’m willing to work extra hard and produce good product, several successful companies are willing to do business with me. Sometimes change is very necessary when you’re headed for a dead end. I had to change my way of thinking and improve my social skills to get to where I’m at right now. Some things haven’t changed but a lot has. I definitely had to change my people, places, and things to get to this point. I had to give myself an ultimatum. I had to decide if I was gonna continue living a violent lifestyle or a corporate lifestyle. I know that I can’t live the street life and expect to be successful in the entertainment industry. I can’t do both at the same time so I chose my career over the streets. I know in my heart that I made the right choice. Since making that decision I’ve been faced with some challenges. Just because I made a decision to live a positive lifestyle doesn’t mean that negative situations is gonna magically disappear. It’s all about how I’m going to deal with the negative situations when they appear. I came across more than a few situations within the last 6 months that made me want to flip out. Instead of flipping out I just handled those situations professionally like the boss that I am. Instead of using my muscle I chose to overlook the situations and use my brain. If I would have used my muscle instead of my brain, I would’ve been in the hole dealing with a ton of restrictions. Since I decided to use my brain instead, I have a great chance of getting my security level decreased this month. That means that I have a great chance of leaving this super maximum penitentiary and returning to a regular prison. 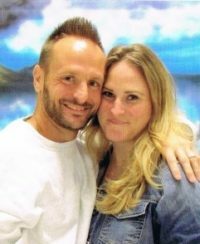 I’m more concerned with getting released from prison within the next 18 months than anything else. My freedom is very important to me because I have a very bright future ahead of myself. I lived the street life since I was 13 years old. I don’t really have nothing else to prove to people in the streets. I’m well respected in the streets and in the penitentiary. I already accomplished that and got that locced in. I want my respect in the corporate world now. That’s what’s important to me at this point in my life. I plan on living the rest of my life in a very stress free and away from negative individuals. 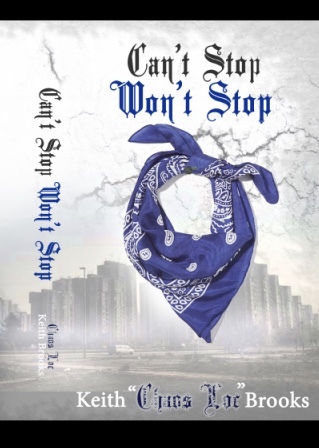 My new book “Can’t Stop, Won’t Stop” is a book that everyone needs to read. I’m into mentoring at risk youth because I too was an at risk youth. I can relate to their thoughts and beliefs so I’m the one that can get change their direction in life. I’ve been where they’re headed if they don’t change some of their ways of thinking. I’m still the same person but I live different now. I got tired of throwing my career down the drain so I had to change the way I live my life. I used to live my life in the streets but now I live my life in the studio. I no longer sell drugs. I sells music and books now. 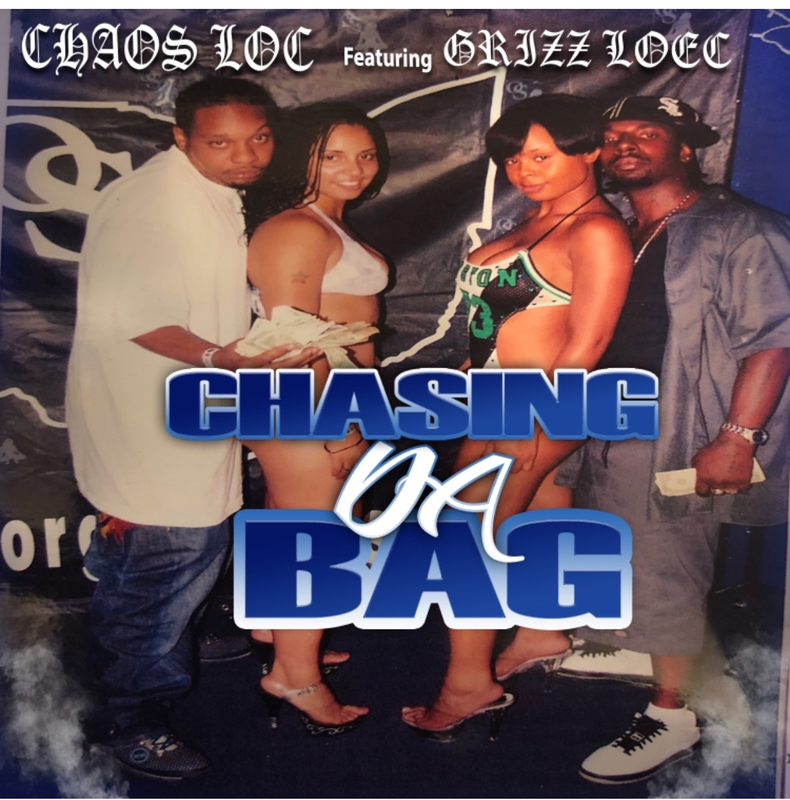 Speaking of music… I would like for everyone that’s reading this to download or stream my new album “Coast Gang Muzicc” or my new single “Chasing Da Bag”. 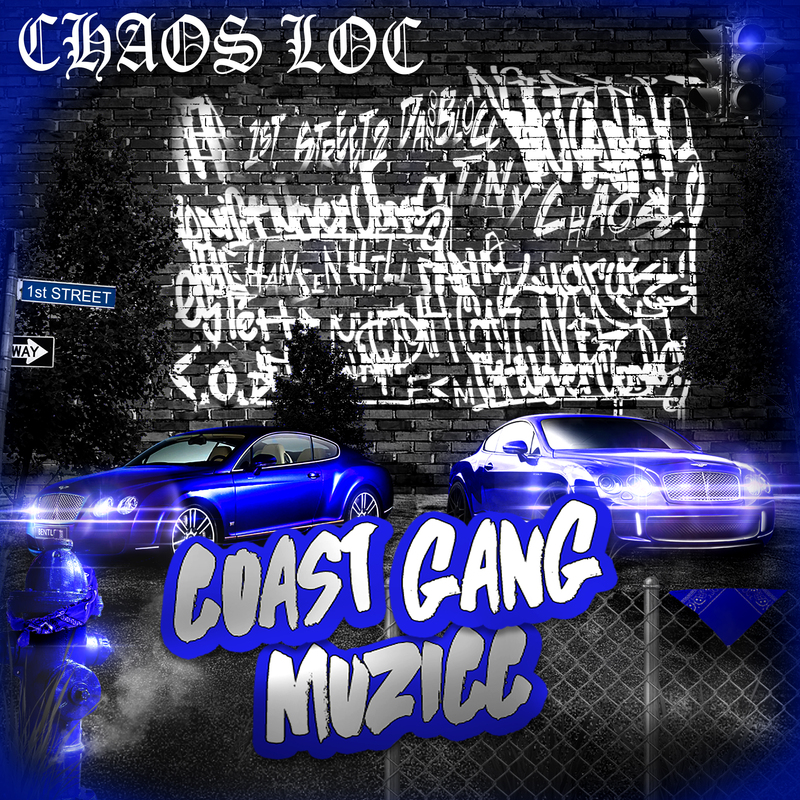 My new album “Coast Gang Muzicc” is a very good project so don’t hesitate to support it. This album has some very powerful songs on it such as “Chasing My Dreams” “Rapbay Til I’m Dead” “Bail Money” “Been Had Da Bag” and “I Don’t Know U”. This album is a must have so download it and add it to your playlist. You can order a copy of my book from Amazon.com, Barnes & Noble, and Rapbay.com.